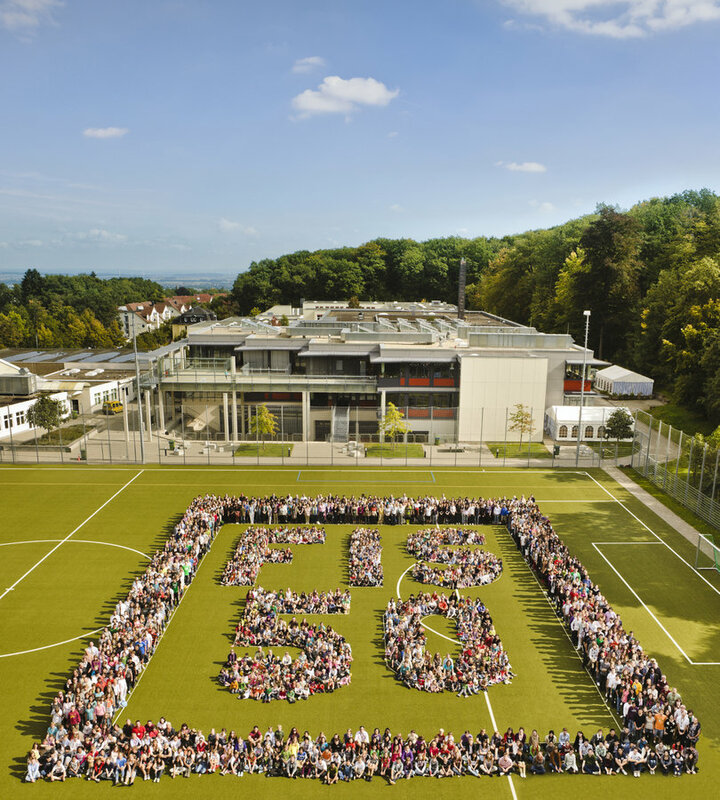 One of the largest international schools in Europe, Frankfurt International School (FIS) was founded over 50 years ago as a non-profit institution. It enjoys an excellent reputation for academic rigor, highly-qualified faculty and a well-rounded, inquiry-based international education following the International Baccalaureate curriculum. 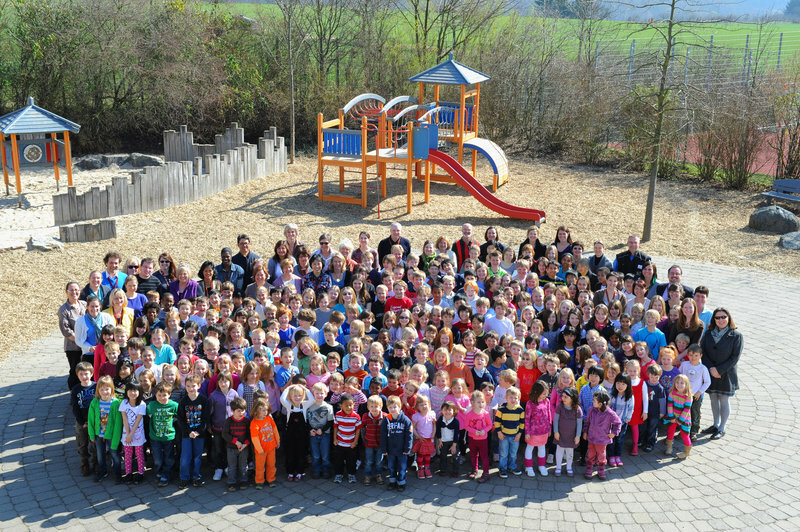 FIS is a co-educational day school with its main campus situated 15 km northwest of Frankfurt in Oberursel. This 16-acre campus contains two well-equipped buildings for the Elementary and Upper Schools (grades 2 to 12), a new art and technology wing and a separate, multi-purpose Primary School for children aged 3-7 years. A state-of-the-art Sport and Learning Center was also recently completed. Although English is the main language of instruction, German-language instruction is available throughout all grades. French and Spanish are offered in grades 6-12. English as a Second Language is also offered as well as a mother-tongue (first language) program during the school day in Dutch, Swedish, Japanese and Korean. Comprehensive programs in performing arts, fine arts and sports complete the curriculum and there is an extensive after-school program. 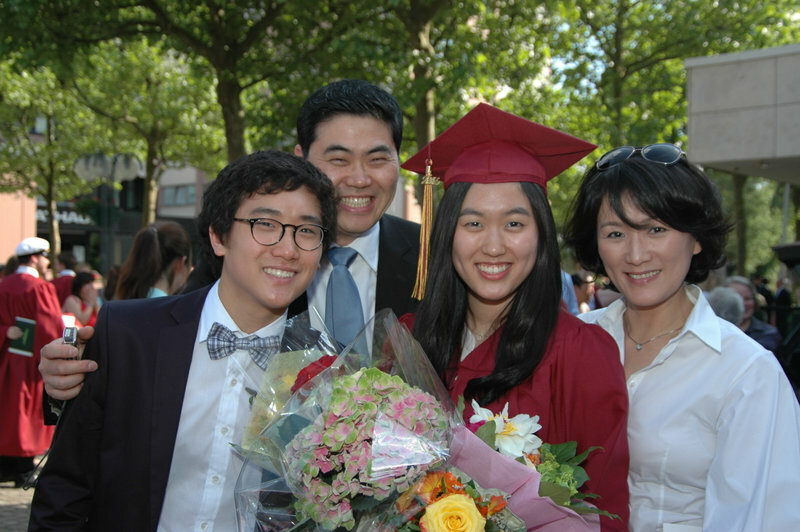 The Upper School culminates in the IB Diploma Programme with examinations in grade 12. Students can also receive a high school diploma based on North American guidelines. Accredited by the Council of International Schools and the New England Association of Schools & Colleges, FIS is a charter member school of the International Baccalaureate Organization (IBO), ECIS and AGIS. The school is a registered examination center for the International Baccalaureate (IB) and the American College Board Entrance Examinations (SAT). 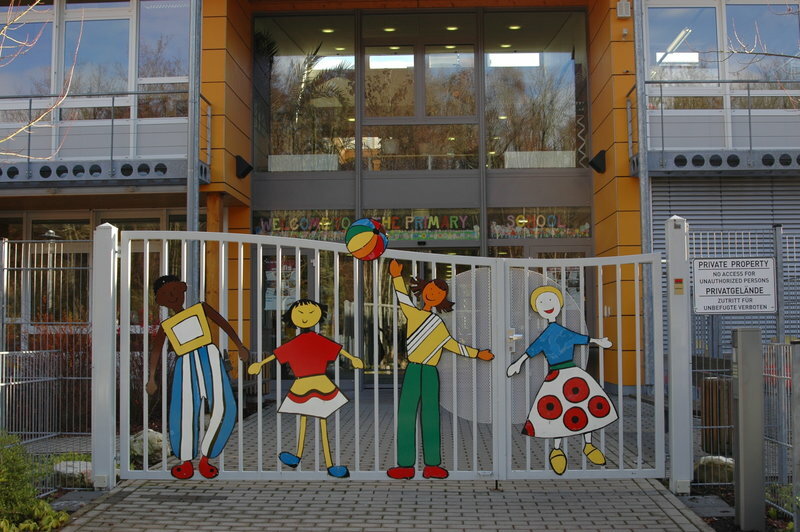 FIS also operates a school in Wiesbaden for students aged 3 to grade 8.